CPR Gutter Protection has been providing quality gutter mesh services for over 20 years. Our gutter mesh guards are 100% Australian manufactured. These gutter mesh guards are designed to meet specific roof types. Gutter mesh guards are high grade wire mesh gutter guards which stop the clogging of leaves and debris in the gutter. 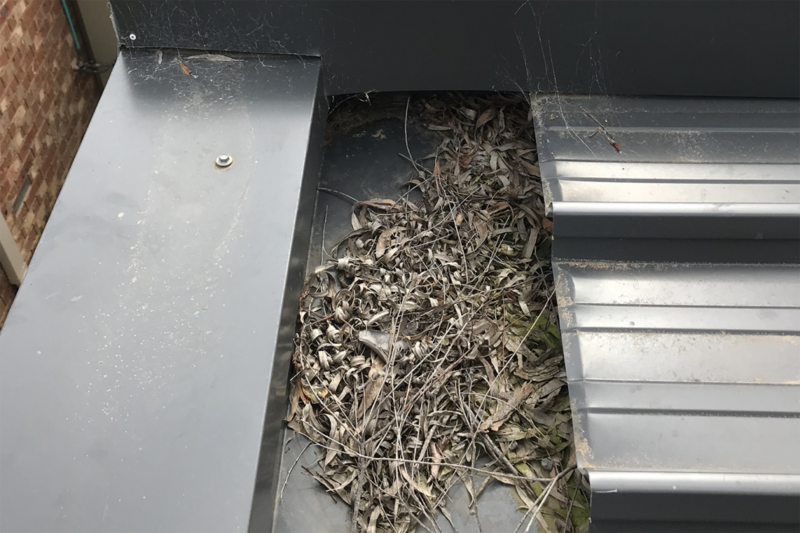 Along with this, these wise mesh gutter guards also block the entrance for pests and intruders, so that that they do not enter your cozy and comfortable abode. CPR wire gutter mesh comes with 25 years warranty and is carefully installed by professional installers to avoid any future inconvenience. These gutter meshes are built to meet the Victorian varying climates, hence weather resistant. 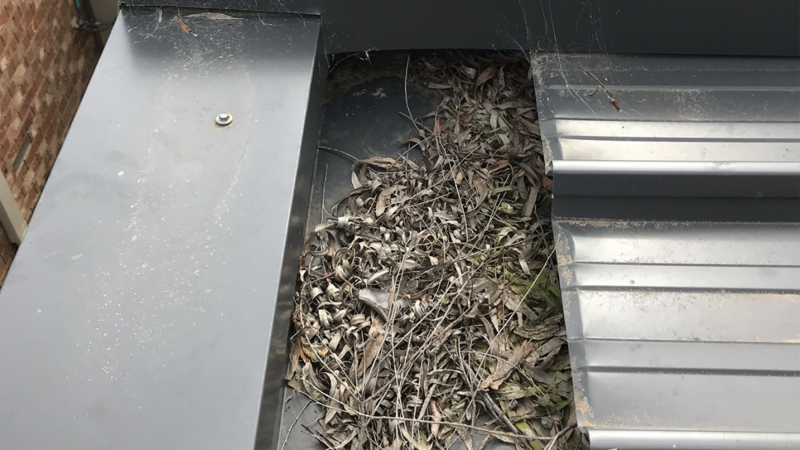 The wire gutter mesh is made from high grade aluminum and the size of these wire mesh are carefully designed to stop maximum amount of leaves and debris from entering the gutters. Wire mesh also ensures that the water collected for rainwater harvesting maximizes water collection by keeping the leaves and debris away. The wire gutter mesh installers are fully insured. 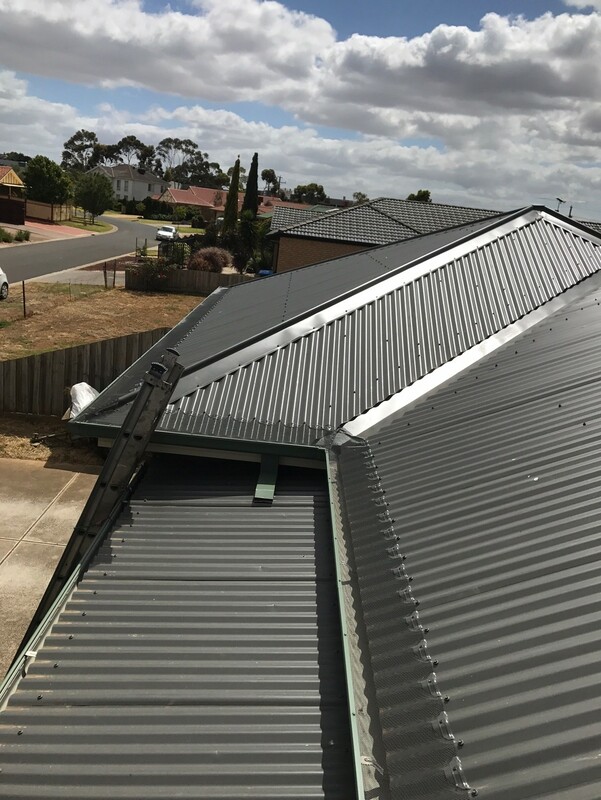 CPR Gutter Protection provides services to all suburbs in Melbourne- be it inner suburbs of Melbourne and even Mornington Peninsula! Along with this, CPR Gutter Protection also provides services to regional areas in Victoria. CPR Gutter Protection treats every roof as its own! Discuss further by giving our experts a call at 0431 239 512 to get a free measure and quote today.